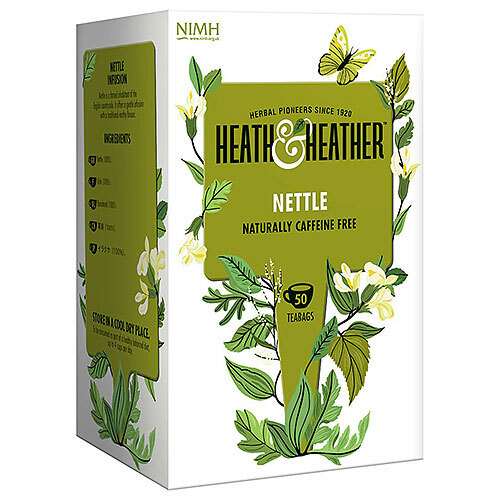 At Heath & Heather, their expert blenders simply selected the finest nettle leaves to create a pure, caffeine-free and functional infusion, designed to support you naturally. Bring these incredible herbs alive by infusing in freshly-boiled water. Below are reviews of Heath & Heather Nettle Tea - 50 Bags by bodykind customers. If you have tried this product we'd love to hear what you think so please leave a review.